Does your self-levelling compound meet the following requirements? Specialized Coating Systems has launched a rapid hardening polymer modified cement based screed. SpecScreed SLC – Self Levelling Compound can be used to level floors at applied thicknesses between 3-20mm with high compressive and flexural strength. 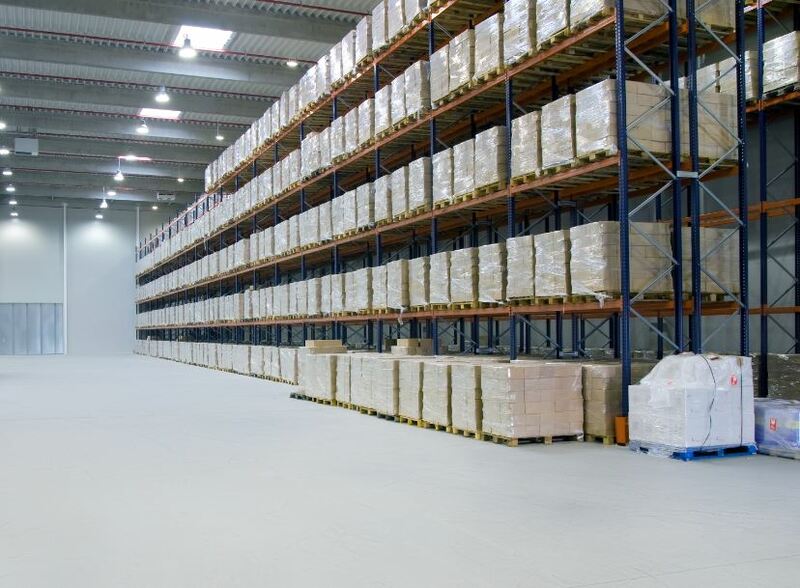 The company embarked on the development of the screed after a rise in demand from applicators who needed flat, hard, non-porous floors to apply the company’s high-performance floor coatings. The product was developed and tested with a world leader in polymer technology in labs in Dubai & Germany to meet what the company deems to be the most important characteristics required for Self-Levelling Compounds. 1. Functional requirements – provide even levelling and smoothness and to provide even absorbency over the whole surface, all while providing strength and abrasion resistance. It should cure to a non-porous, bubble free surface allowing for bubble-free overcoating. It should also have excellent load distribution properties. SpecScreed SLC meets all the above prerequisites to create a high-performance underlayment for tiles, carpets, vinyl tiles, laminate flooring, wood flooring, resinous coatings such as MMA, epoxies, polyurethanes, acrylic sealers or silane sealers for applications including; hospital flooring, kitchens, public buildings, schools, aircraft hangars, offices, food production facilities, and more. For more information, contact Specialized Coating Systems on 0861 372 468 or via www.speccoats.co.za.